You Always Wanted To Be Treated Like A Star! 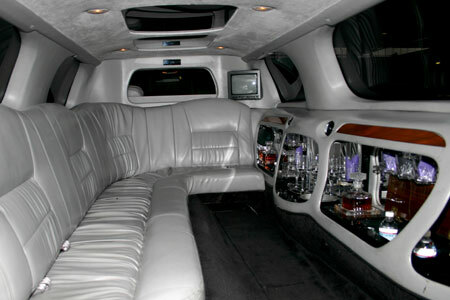 Get rockstar treatment with Pittsburgh's most elite limousine rental company. We ensure we pamper every client as if they were an A-list celebrity themselves. "It's not every day you get to be treated like the King or Queen you should be, that is where we come in. Similar companies only offer transportation services...whereas we offer an exquisite adventure no matter the occasion." WEDDINGS. 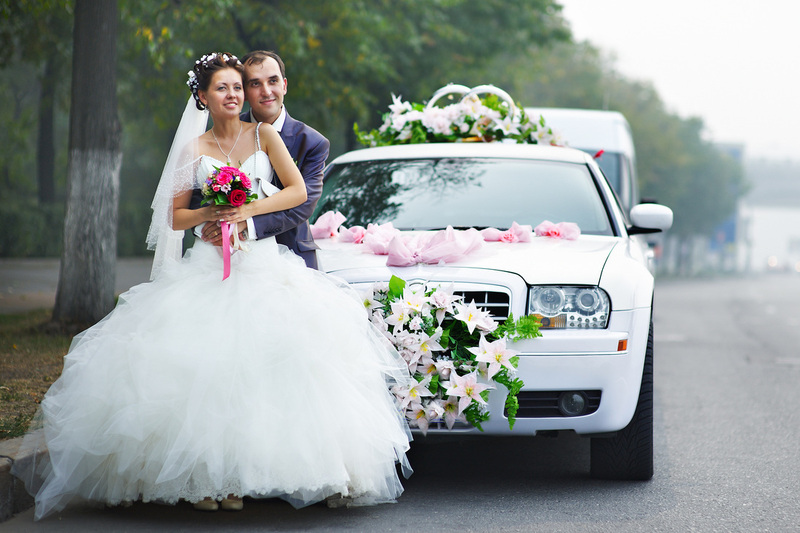 What wedding doesn't have a limousine? We ensure the lovely love birds and company celebrate with class that transport you to and from your beautiful wedding bash. BACHELOR/BACHELORETTE PARTIES. This is a Must-Have item whether your one last crazy night is rated-X or rated-G. We will provide all your transportation needs through out the night. Our limo drivers will even take your drunken selfies/pics FREE of charge. BIRTHDAYS. Rally up your crew for a birthday brew and call us to chauffeur you around town while singing "shots, shots shots". Hit all the hotspots as you celebrate another year of getting older and hopefully wiser. **Please don't show up in your birthday suit! ANNIVERSARIES. You forget the day? Need to get away? Hire the sitter we will drive you to dinner. Have a free night without all the kiddy fights. Sit back, relax, and enjoy your night remembering all the love and memories you share. PARTY BUS. The one stop party shop! Why not bring the party to you? Our busses are fully stocked with all your party needs(music, lights, beverages for all, extras.) You might just stay on the bus after getting on. **Eventually you must get off at the end of the night. Don't you even dare think about another limo rental company. There is a reason why everybody raves about us. WE CARE. we care about our customers and we want our customers to come back and call us for their next event. HEAD FLIPPING FLEET. We only have the most stylish, luxurious looking vehicles that will turn heads when you roll up to your event. DEPENDABLE DRIVERS. We have the strictest hiring requirements in town when it comes to drivers. 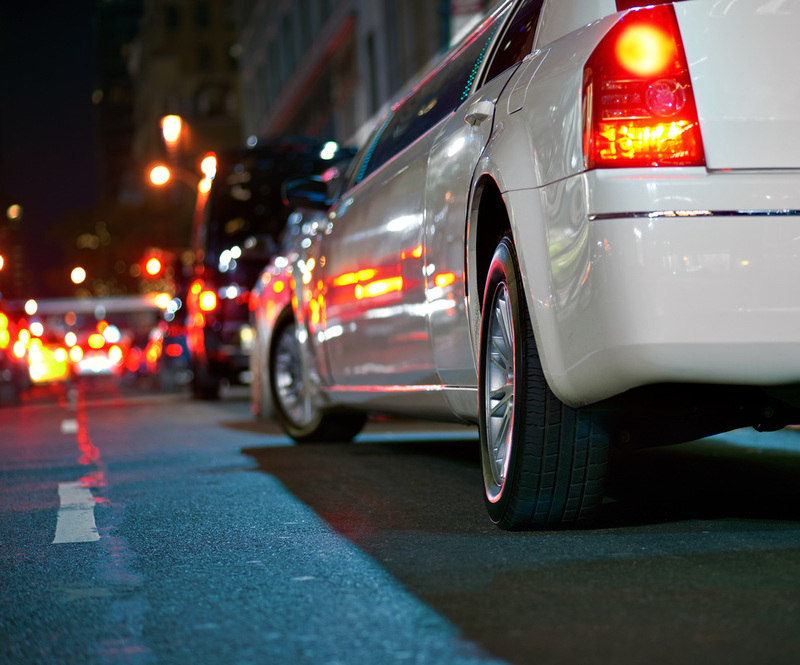 This ensures you have top-notch service and drivers who are polite, punctual, and professional. FLEXIBLE AND CONVENIENT. With many different limousines, types, and sizes we are positive you will find a ride that suits you for any kind of event. We also cater to your time. We work around you. BROAD SERVICE AREA. Whether you are in the South Hills, North Hills, Mt. Washington, or Monroeville, we got you covered! No Distance is too long for us. Wow you actually read this entire page! Thank you for taking the time to read about our service. If you made it this far, we must be a match! Call us now for our One Time Special Price!